As a firefighter living in Bentleigh, or a firefighter who is deployed to fight fires in the Bentleigh area, you are someone that we at Oz Lend appreciate for your service to our local community. 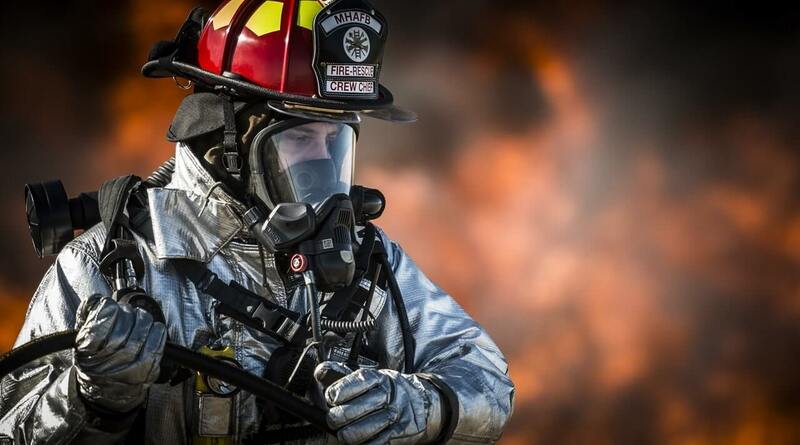 Firefighter Loans Bentleigh is our response to the difficulties you will often encounter as an emergency services worker, when you attempt to obtain a mortgage loan, from any of the major financial institutions in Australia. When you are unable to achieve the level of borrowings you need to fund a property purchase due to major banks refusing to consider your full earnings as a firefighter, Oz Lend through our Firefighter Loans Bentleigh arrangements with a more enlightened financial institution, is often able to help you to achieve your dreams. Oz Lend offers its services not only to local firefighters, but to any members of their families that have a need for the services of an experienced and totally professional mortgage broker, to assist them to wade through the complexities of obtaining mortgage finance for a property purchase. 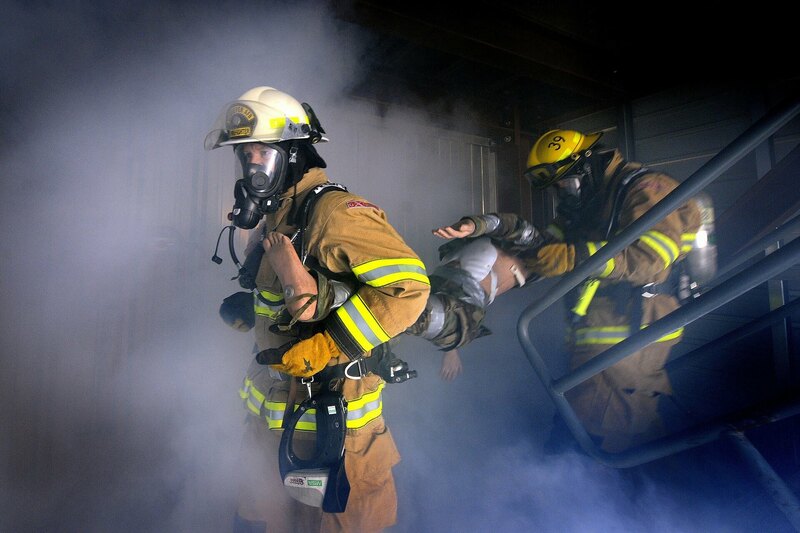 Our Firefighter Loans Bentleigh arrangements can be accessed to obtain mortgage loans for new purchases, refinancing of existing loans, and debt consolidation purposes. 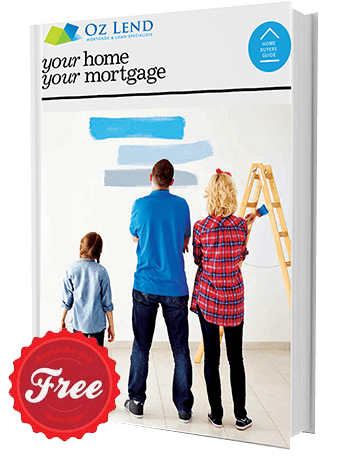 Oz Lend is an experienced, totally professional mortgage broking service which operates from a shop front in the Bentleigh East strip shopping centre. We offer great flexibility in our availability to fit in with the needs of emergency services shift workers. We will also come to you, if that is more convenient for you, and after hours if necessary. Don’t allow an initial rejection of your application for a loan due to all your income not being considered, stop you from achieving what you want for your family and your lifestyle. Contact Oz Lend today, for a confidential discussion about how we can help you as a firefighter, to get the loan you need.